Wherever your promotional goals lead you, SCA can help lead the way with digital solutions to meet your needs and exceed your expectations. SCA specializes in delivering customized interactive promotions, contests, sweepstakes and sports programs for top brands and agencies. Our unique approach and years of experience allow us to create promotional solutions that resonate with targeted audiences. SCA’s digital engagement platform helps modify or create new behaviors by rewarding key demographic consumers with prizes that have real value to them, including: unique experiences, exclusive content, digital rewards, physical prizes, and large prizes. With over 150 fully-functional game variations, our platform creates HTML5 responsive game mechanics that work across any device and any customer touchpoint. Choose from a robust inventory of game templates, such as: pop games, puzzles, scratchers, wheels, quizzes, polls, strike games, reveal only and more to quickly and easily customize your own unique user experiences. Check out below samples of game play. Please note: These are for DEMO purposes only. Any winnings displayed are for demonstration only and are not valid for redemption. 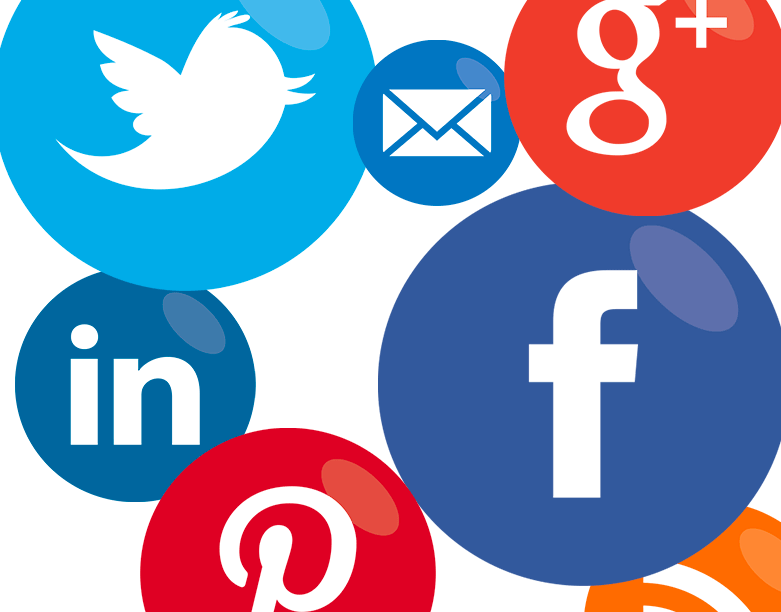 Your social media presence is one of the most influential channels for reflecting and promoting your business. So you need quality content to grow, entertain and engage your social communities. SCA can help you create memorable user experiences across your social networks that will keep audiences coming back for more. In this day of instant information and purchasing power, consumer loyalty is constantly challenged. Businesses have to work harder than ever to maintain recurring customer traffic and revenue. SCA’s comprehensive suite of end-to-end customer solutions can help you create a loyalty plan that protects, rewards and incentivizes repeat business.